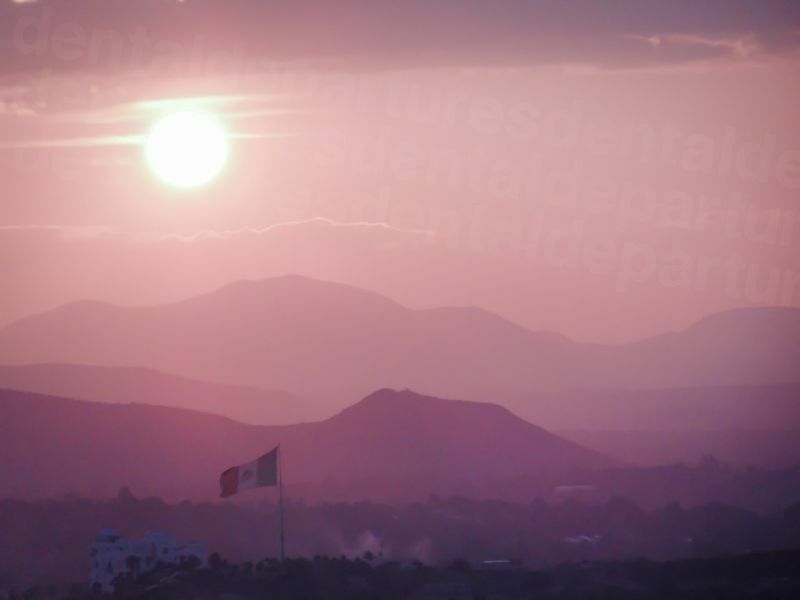 You can save big on dental implants in Mexico with Dental Departures. Our patients save around 70% on the cost of their dental implants with our quality-checked dentists throughout the country. See how much you can save, and book your appointment online with us! Should I Get Dental Implants in Mexico? 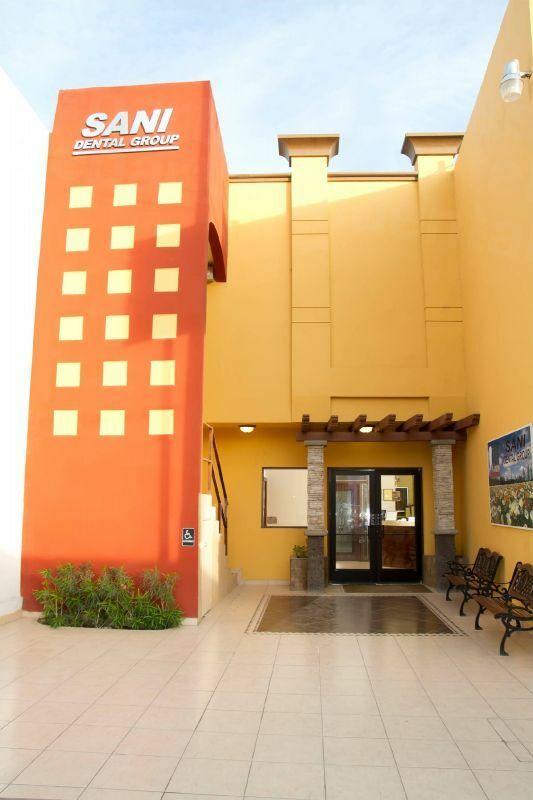 By far, the major reason for traveling to Mexico for dental implants is the significantly reduced costs. 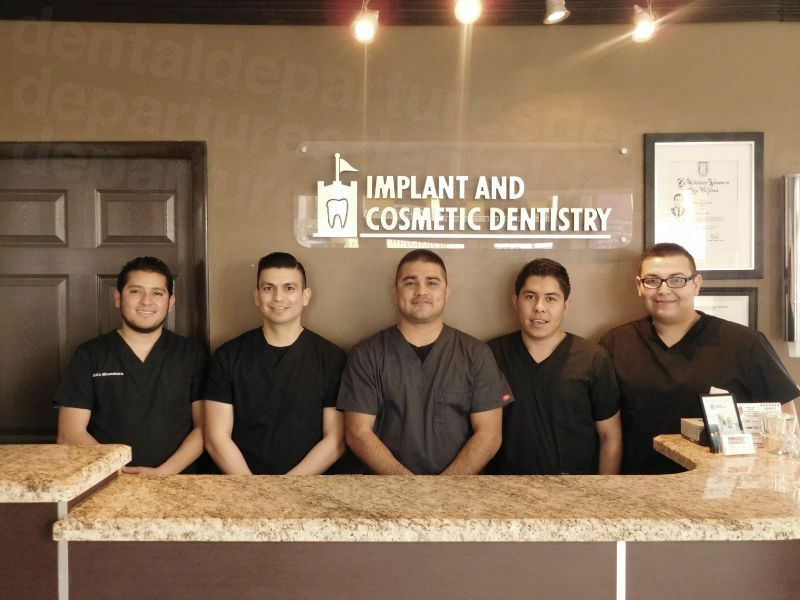 The cost of one implant in Mexico can be thousands of dollars less than at home – even including travel and accommodations. Along with the Dental Departures price guarantee, you can be confident of receiving the very best price for your dental implant treatment. North American patients may opt to include a holiday in one of Mexico’s beautiful resorts such as Cancun or Puerto Vallarta. 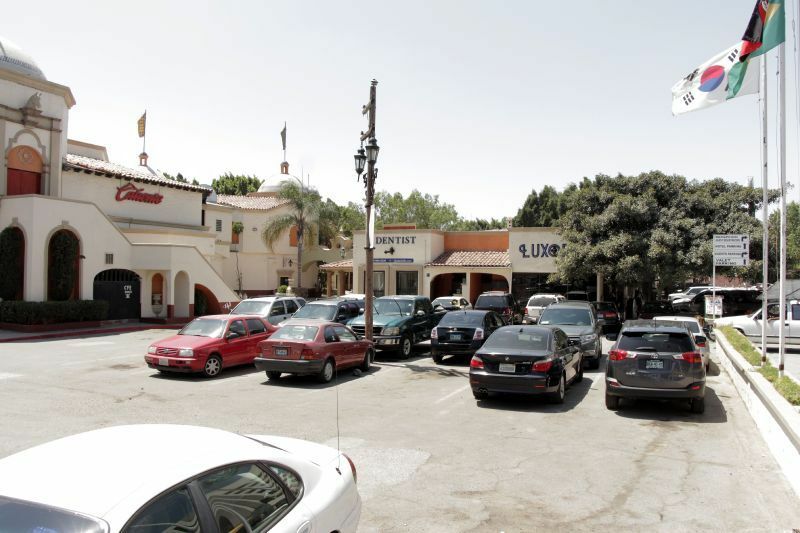 For Americans in Southern California, Texas and Arizona, the border towns also offer the opportunity to get treated in a day; or if multiple visits are required to return to your dentist inexpensively and conveniently. 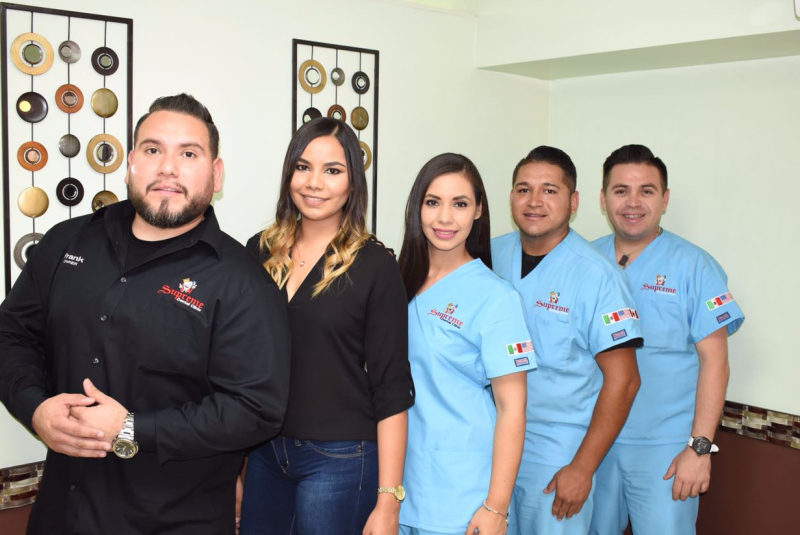 The best implantologists in Mexico are highly trained, use state of the art instrumentation and brand name materials, and continue to stay abreast of industry trends. Many have international affiliations with professional organizations such as the American Dental Association and the International Congress of Oral Implantologists. 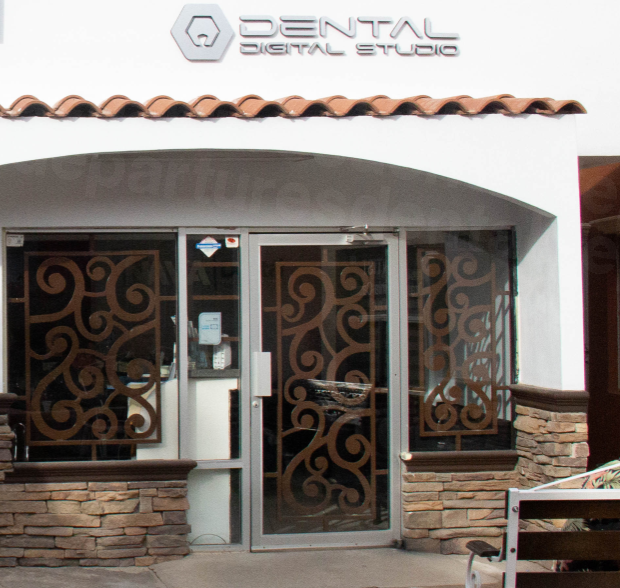 Our best dentists warranty their treatment and lab work. 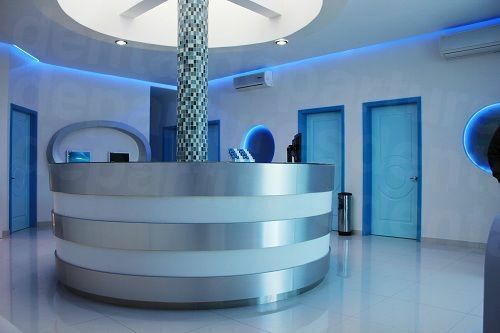 If you book your appointment with us, Dental Departures is here to work on your behalf in the rare event you experience complications or have any other concerns. 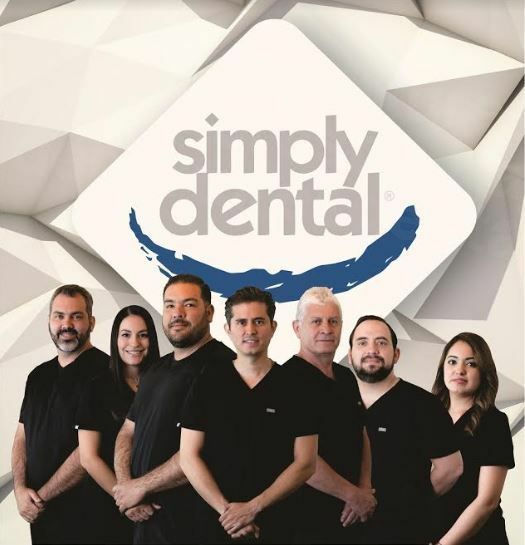 Often the most desirable method of replacing missing teeth, getting dental implants in Mexico is an option for patients who cannot afford the prices of implants at home. Implants are often a superior alternate to dentures, as they are a permanent solution, better for your oral health and require less maintenance and daily care. Many patients travel to Mexico to receive implants for the same price or even less than they might pay for dentures back home. Plus, don’t forget that Mexico is a highly-desirable country for a vacation with its tourism sector booming. So, combining a dental procedure with a trip is a good way of getting the care you need without foregoing your vacation. How Long Will the Dental Implants Procedure Take? 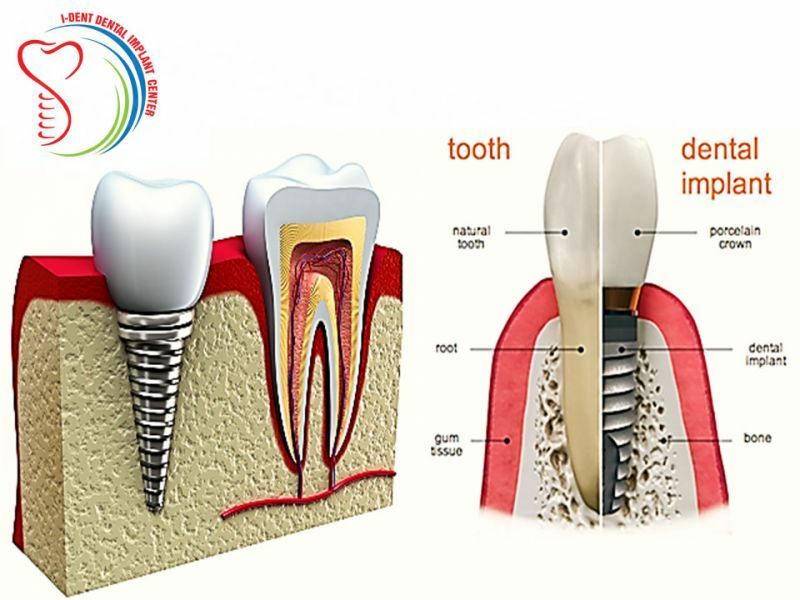 The dental implant procedure is made up of the implant itself, an abutment and a crown. The implant is inserted into the jaw bone and acts as an artificial, stable tooth root. The abutment joins the crown to the implant. The crown is an artificial tooth that fits on top of the abutment, created to match your other teeth in shape and color. Two trips will be needed to complete the treatment. 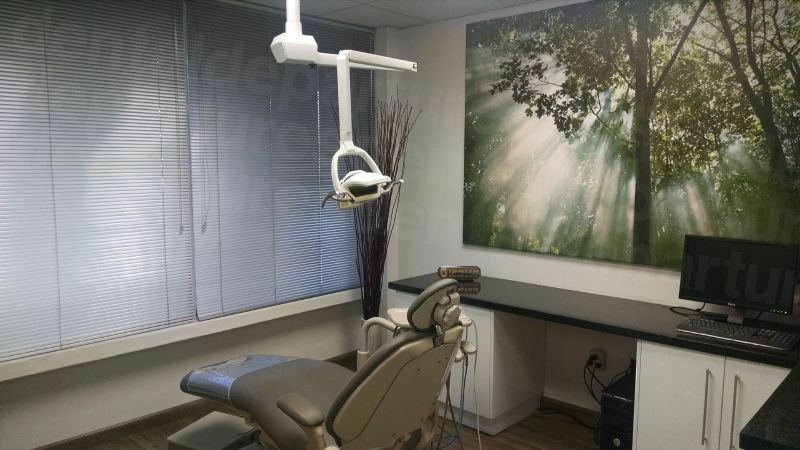 The dental implant procedure consists of x-rays and CT scans to assess the bone and other structures in your mouth; impressions of the mouth (so the implant and crown are tailor-made to fit); tooth extraction; placement of implant; abutment and crown attachment. The first part of the treatment involves the planning phase with x-rays, consultation, and impressions. Extractions and implant placement will take place during this time too. Your next trip will take place between three and six months later. This is so the bone and implant fuse together in a process called osseointegration, which provides a stable base for your crown. The abutment and crown are placed on this trip. Most implant patients make a return trip after a few months. One exception is an "immediate implant" procedure, which in some cases can be performed in a matter of hours. How Much Can I Save on Dental Implants in Mexico? The average cost of a titanium dental implant with abutment and standard crown in the US is $3,600. 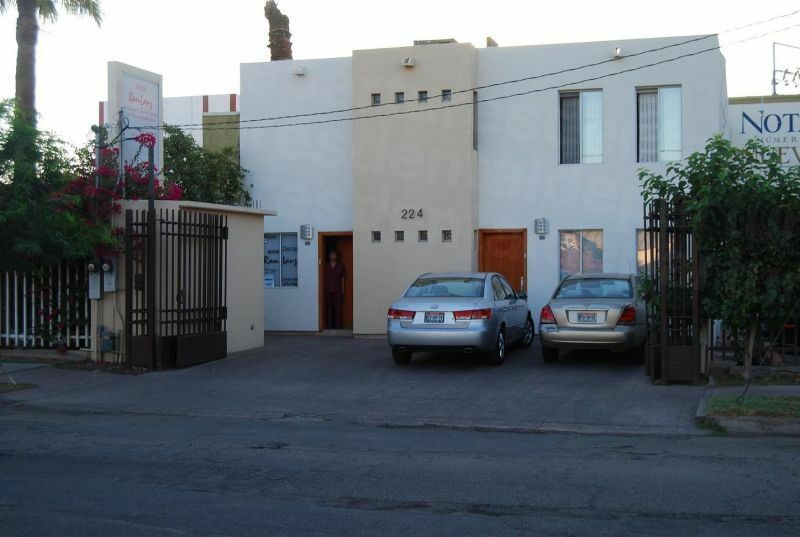 In Mexico, the average price is $1,400. While dental implants are an expensive procedure, they are a permanent solution that looks, feels and acts exactly as your own tooth. At a third of the price—or less—in Mexico, the trip (and even the return visit) is worthwhile for many patients. Phone us for free, e-mail us, use our online chat or book online. Use our website to find your dentist, compare prices, check-out clinic photos and read verified patient reviews. 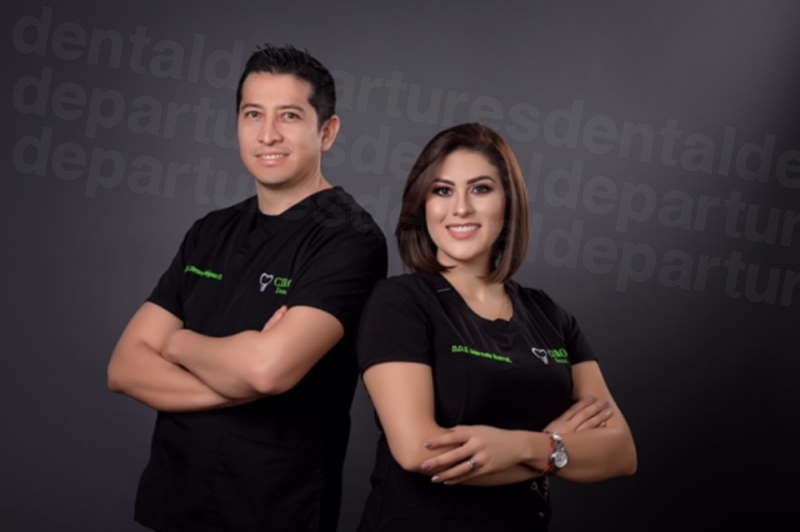 Book your appointment through Dental Departures for dental implants in Mexico with absolute confidence.